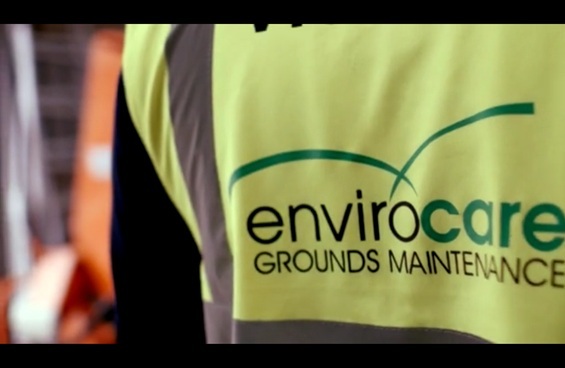 Over the past couple of years Envirocare has reinvented the way we work with and support our network of franchisees. Our Head Office Support is second to none in the franchising world, with dedicated accounts, marketing, quality control, business support and Health & Safety advice all available for a franchisee. Now we have have the support structure in place, we are actively recruiting franchisees in a number of areas of the UK, and would love to hear from you if you are thinking of running your own business. And with our Exclusive 10 Year Anniversary offer, there has never been a better time to be involved. Call us or request a no obligation Franchise Pack to learn more about our business.